TV presenter Willis Raburu is one of the few media personalities known for always being full of great surprises. 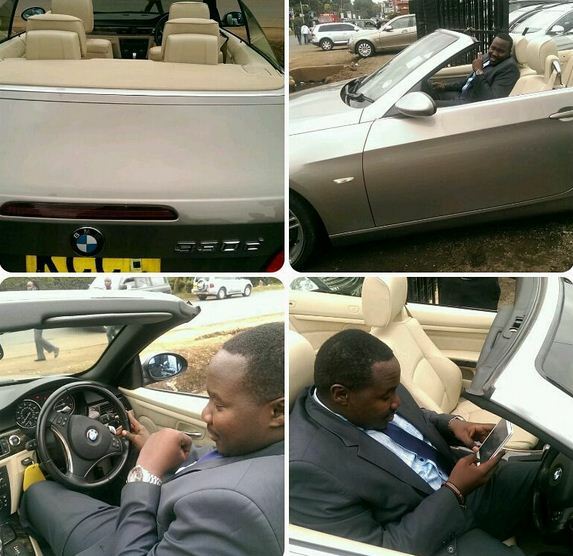 Also, for being a proud Luo, he is known to have a thing for flashy and expensive cars. 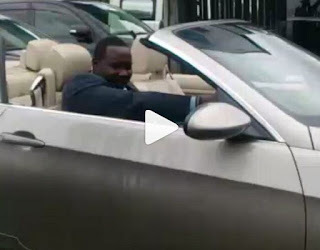 The Citizen TV’s host posted a short video clip of himself test driving a convertible BMW.